Tings Kathmandu The best hotel location in Kathmandu We have SO MUCH FOOD LEFT from our Christmas Dinner. We have SO MUCH FOOD LEFT from our Christmas Dinner. 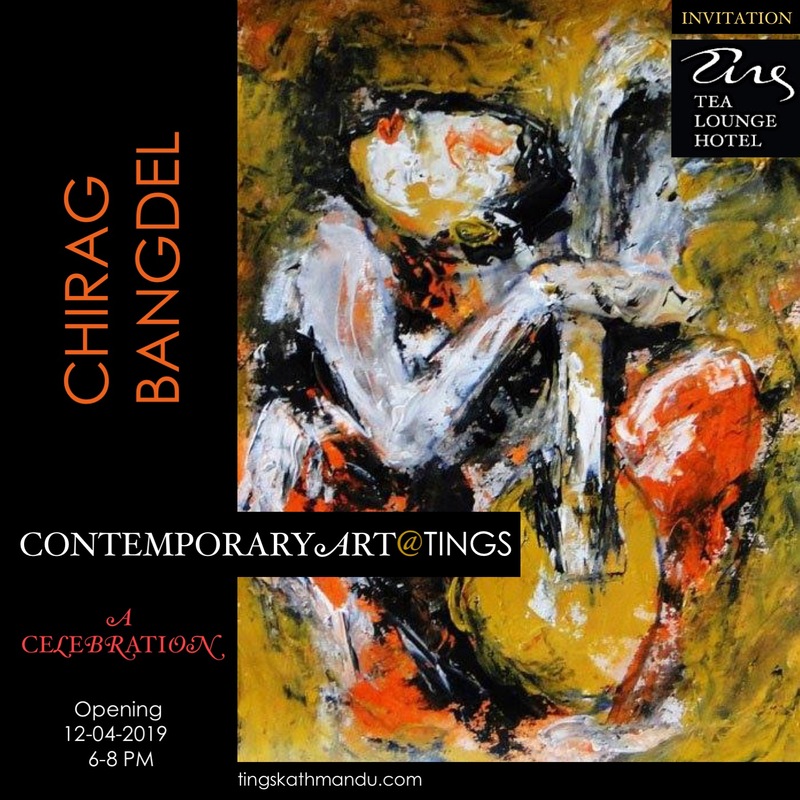 Posted in Tings Kitchen, Today's SpecialTagged Annette Tingstrup, Art@Tings, Hotel, International, Kathmandu, Lazimpat, Nepal, Thomas TingstrupBookmark the permalink. TINGS IS CLOSED THE REST OF THE DAY!